A ‘pocket horizon’ is an instrument for navigation: a small, smooth, darkened glass providing a reflective surface from which to take one’s bearings when the true horizon cannot be seen. 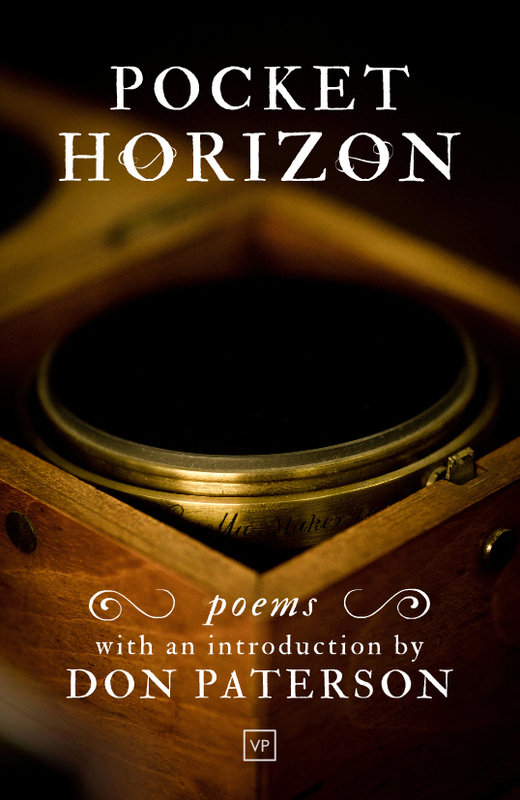 In this new anthology, an array of objects from the history of science and medicine serve as points of navigation for the seven contributors, who have worked with leading poet Don Paterson to refine and develop the poems collected here. Each poem is paired with original artwork by renowned illustrator Cassie Herschel-Shorland. Pocket Horizon is a book of excursions into the human mind and body, and the story of a world we feel compelled to map. You can read more, and buy a copy of Pocket Horizon, on the Valley Press website.